These three photographers are the original "band of brothers," ( and a sister!) from which Jackrabbit Digital Studios began. Endless table-side conversations fueled by technical issues with both the hardware and software of the digital image business were the ground from which all of our original projects sprang. Years later the conversation continues. 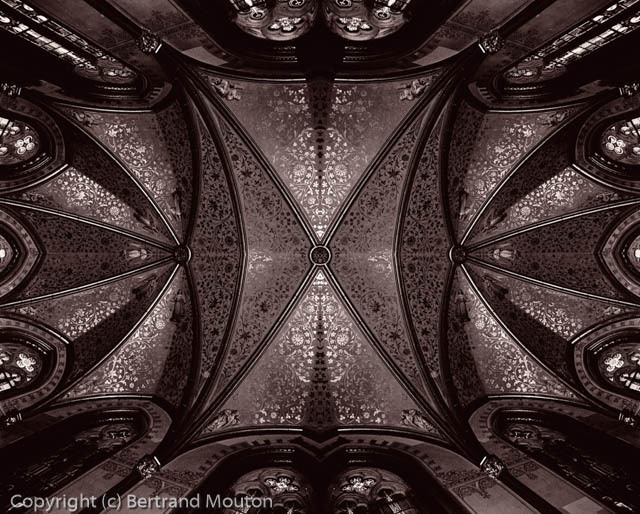 Bernard's images are characterized by an expansive sense of space, light and air. He has been working for some time with High Definition Panorama and Videography. There is speculation that his being taller than the rest of us might have something to do with the epic nature of his work. Bertrand is the original technical wonk. Having twice learned the art of manipulating images, once in a wet darkroom and again in a digital darkroom , his knowledge of the tool-set is impressive. His images are complex, layered, intricate and detailed with a sensitivity to the drama of subject and atmosphere. Rachael is a communicator. One of the first wave of street fashion bloggers she shares her delight and warmth for the world around her through her lens. From gritty street kids to celebrities on the red carpet , she gives her vision to her audience with the same honesty , candor and humor .